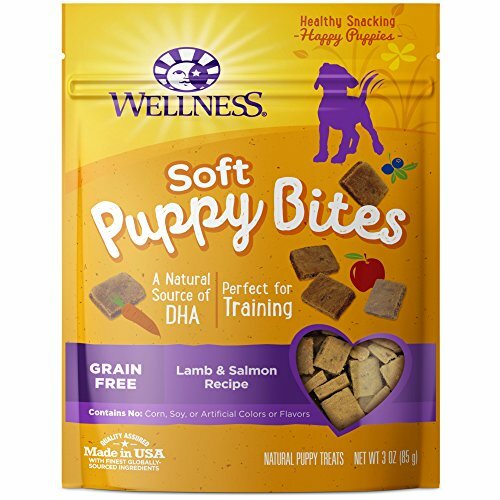 As with human children, potty training our fur babies can prove challenging–for both puppy parents and puppies alike. Typically, the process takes several months, or even a year, and requires patience and persistence. Depending on the size and breed of your dog, extra patience and persistence might be needed. While it may seem like your small-breed puppy is taking a very long time to learn to do her business outside compared to your neighbor’s large-breed puppy, it is important to remember that smaller dogs have smaller bladders, and will likely need potty breaks more often. In fact, it’s possible that after a few months, your small-breed puppy is indeed house trained–but needs to be let outside more often to avoid accidents in the house. In addition to size, your puppy’s previous conditions can affect her potty-training experience. For example, your puppy is older than 12 weeks and has not been house trained, she may need more time to learn the habit. The ideal age to begin potty training your puppy is between 12 and 16 weeks. There are three popular methods, including: crate training, paper training, and frequent potty breaks. While some pet parents frown on confining their fur baby in a crate, there are many benefits if the puppy is comfortable in a crate. In addition to helping with potty training, being crate trained can prove beneficial for vet visits, car rides, and your dog’s safety in certain circumstances. Many dogs come to see their crates as their own, comfortable space. In the wild, dogs prefer a den for comfort and protection. A domestic dog’s crate is, essentially, his den. As for potty training, dogs do not want to defecate in their own space, preferring to keep their area clean. For this reason, most dogs will refrain from doing their business in their crate. Keeping your puppy in her crate and letting her out for frequent potty breaks can help her understand that while she is in the crate, she should hold her bowels, but when she is released to the outside, she is free to do her duty. For this reason, finding a crate the appropriate size for your puppy is crucial. If the crate is too small, your puppy is likely to feel cramped. If it is too large, your puppy is unlikely to refrain from using the bathroom, as she will choose a portion of the crate to keep clean, and a portion to use as her convenient potty place. An adjustable crate like the one below can help accommodate your puppy as she learns how to manage her business, and grows. If you opt for crate training, be sure to let your dog out at the first sign of her needing to potty. Otherwise, your puppy may be prone to having accidents and could learn that going to the bathroom in her crate, which generalizes to the house, is acceptable. 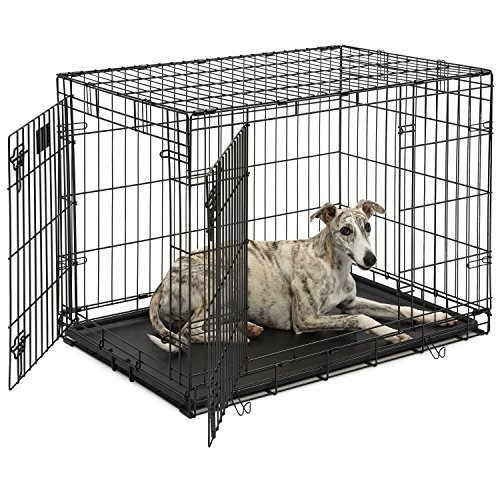 This crate includes dividers to allow for an adjustable size as your puppy grows. 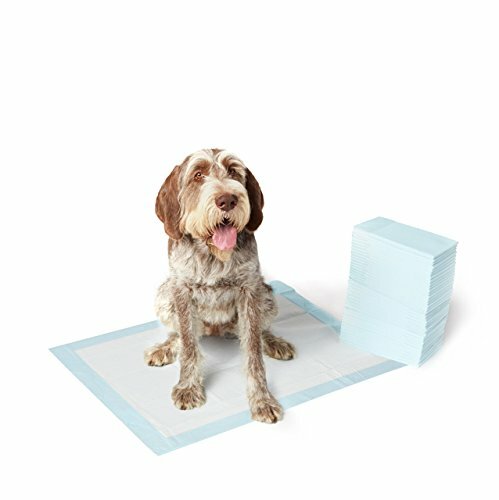 If crate training doesn’t feel like a good fit for you and your puppy, you may want to opt for paper training, a method that requires the use of puppy pads like the ones below. 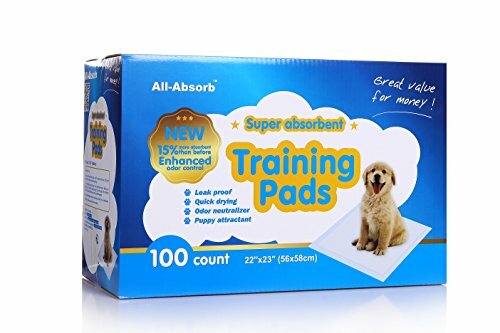 Paper training and puppy pads can be good for people with irregular work schedules or who spend long work hours away from home, but parent puppies with frequent potty needs. 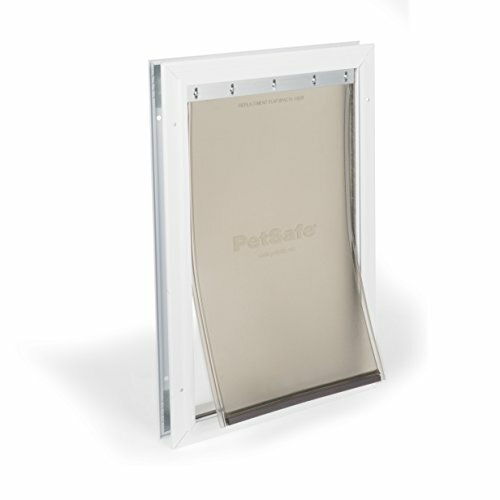 One disadvantage to this method, however, is that it can confuse a puppy trying to learn where he is allowed to take his potty breaks, as he will have to learn not only the difference between outside and inside, but he will also have to learn that going inside means he must use the specific pads, and does not have free potty reign throughout the household. A good rule of thumb is to let your puppy outside at least every two hours, though every 30-60 minutes is preferable. If your schedule does not allow for such frequent potty breaks, arrange for a friend, neighbor, family member, or professional pet sitting company to let your pooch out at regular intervals throughout the day. 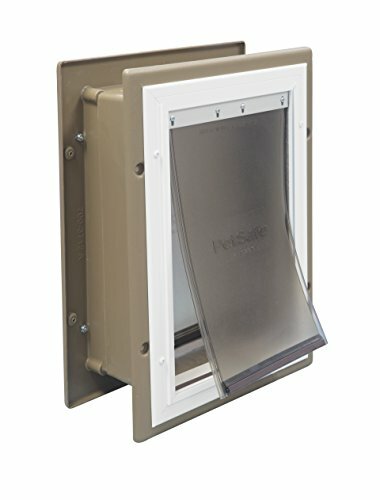 Once you train your puppy to know when she needs a potty break, a doggy door like the ones shown below can also prove helpful. Be sure that you or your puppy-sitter praise your puppy for each outdoor potty she takes, and eventually, your sweet puppy will begin to understand that the great outdoors doubles as her bathroom. There are many things to keep in mind when potty training your fur baby. Here are a few easy-to-remember tips and tricks you may want to use to help your pup in her quest for potty training mastery. Establish a feeding schedule. Feeding your puppy at roughly the same time every day can help regulate her digestive schedule. 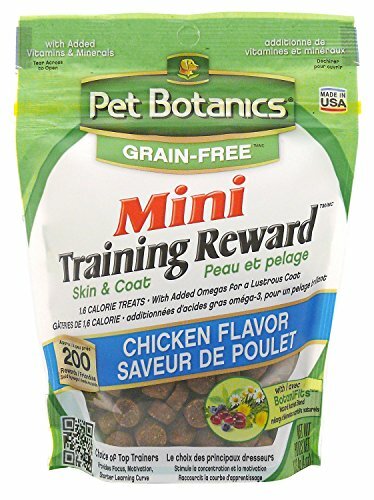 Control your puppy’s diet. Regulating what your puppy consumes can help keep her, as well as her bathroom habits, healthy. Establish an exercise schedule. As with humans, regular exercise helps support regular digestion. Establish a potty-break routine. 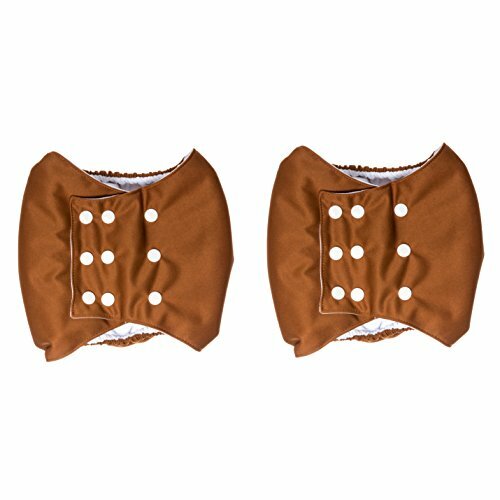 If your puppy becomes conditioned to go outside to potty at regular times during the day, she will be comfortable holding her bladder and her bowels until those regular times arrive each day, knowing she will be able to relieve herself. Her body will adjust after a time to understand these rhythms. Use positive reinforcement. If your puppy learns to associate doing her business outside with a treat, a loving scratch behind the ears, some play time, or some praise, she will be eager to take her bathroom breaks outside. Pick food up after meal times. Avoid leaving food down and accessible to your puppy between mealtimes. This can encourage snacking–which can lead to the urge to go potty when you may not be available to let your dog outside. Pick a potty spot. When you begin training, choosing a specific spot in the yard for your dog can help her understand that she ought to do her duty outside. Smelling her previous business encourages her to continue going there (as opposed to your family room carpet). Join your puppy outside. If leave your puppy outside alone, you will not know whether or not he has done his business. In addition, he may ask to come in before he goes potty because he will want to be with you. Provide a reward. For each outdoor potty your puppy takes, give her a rub and scratch, some praise, a walk, a toy, some playtime, or a treat immediately after, so she comes to associate going potty outdoors with all things good. Scratching at her crate, the door, the windows, etc.